THE LIBYAN is not about the man, Ghaddafi, who was dictator in Libya for 42 years. It is about Libya and Libyans. It is about putting a face on the voice and feelings of Libyans who had to learn to survive, or not, living under the shadow of a man who was called by many as half clown and half monster. When the United States started sending troops into Afghanistan, I realized that they were going to fight and perhaps die in a country most Americans knew nothing about, or even where it was. Personally, because I had been fortunate to travel extensively, I knew where Afghanistan was, but I had only met one Afghani in my life. I knew almost nothing about the history, people or culture. I was determined to know more. I felt I needed to, as an American, and for our men who were sent there. Most of their lives would be changed, and many would die there. I started by reading "The Kite Runner", and "A Thousand Splendid Suns", and began to read and listen to news and events happening there with more understanding. It opened my mind, my eyes and my heart to the plight of the people of Afghanistan, in particular the women. In my own humble way, I hope to introduce people to the Libya I knew and love. Most people associate Libya with two words, Ghaddafi and Benghazi, without knowing much of either. 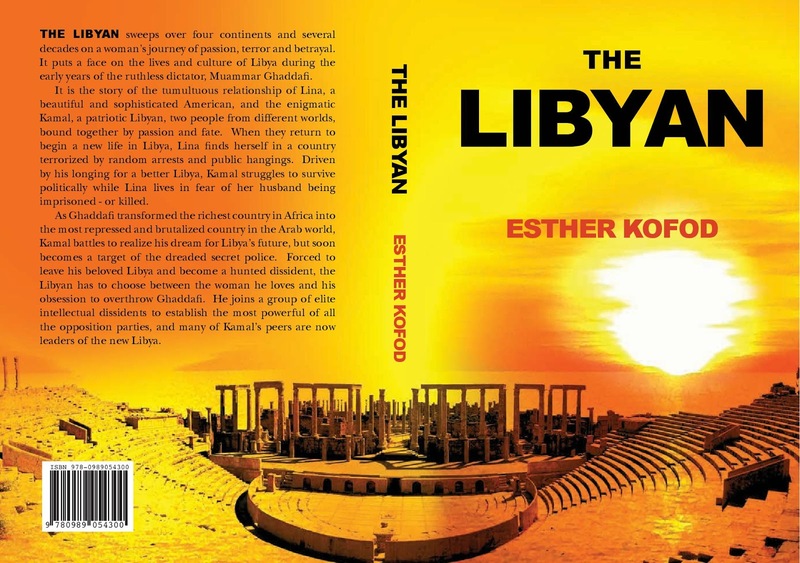 In THE LIBYAN, I hope to introduce my reader to a composite of Libyans, living everyday lives under extraordinary circumstances. My hope is to put a face on Libya and the Libyans which will make my reader see Libya and feel the heartbeat of the Libyans I knew and loved. August was a busy month filled with different places, family, and lots of love. Now that September is here, I am looking forward to the release of my book next week, on Thursday, September 12th. It feels somewhat like watching my toddler go to her first day of school, or seeing my children bravely leave home to face the world without me to guide them. In a way, I had been nurturing "THE LIBYAN" since I left Libya. After returning to the United States, my family and I consistently received death threats for years from Ghaddafi's paid thugs, both Libyans and Americans. As the years passed and I became more divorced from my Libyan odyssey, I never forgot the wonderful family I left behind and the nightmare of living in country dictated by a man who looked like a clown and behaved like a monster. He killed his people, raped young girls and plundered the wealth of an oil rich country for himself and his family. I had always wanted to write "The Libyan", and with encouragement from my friends and family, I finally started writing the day I first saw the protests in Benghazi on CNN. Now that my journey with "THE LIBYAN" is over, I will release him bravely into the world. 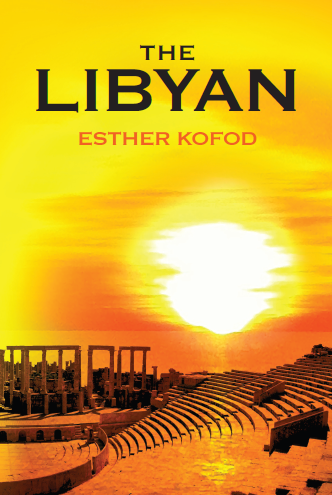 I sincerely hope that in doing so, I will introduce my readers to a fascinating country, and put a face on Libya. Benghazi is not just about the assassination of Americans at the consulate. It is also about an American ambassador who loved the Libyan culture and its people, for basically the same reasons I did.